Where to find amazing stock photos ~ Elan Creative Co. I often browse the web in search of the perfect image to add to a premade theme demo or even for this blog. I would love to use my own photos for the blog and social media, so I keep trying to take photos of my desk or office supplies. Unfortunately, I’m not the best photographer, the light is bad, and I’m also very picky. 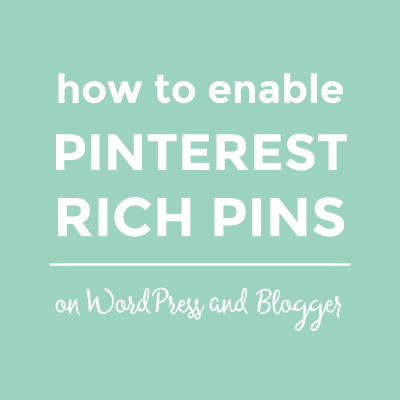 Sometimes I see great images on Pinterest, but they are off limits because they belong to a blogger or company. It’s pretty frustrating, isn’t it? 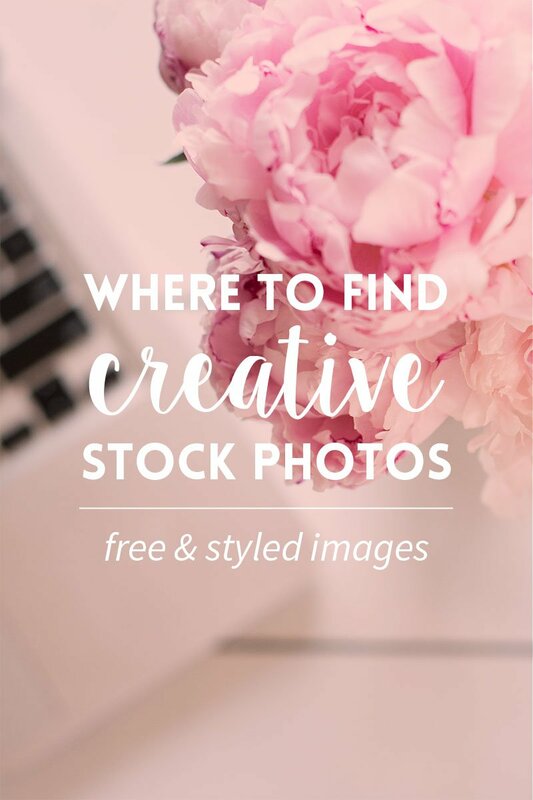 Just so you know, there are many sites that offer amazing free stock photos, and there are also places where you can purchase styled images for your blog and business. Disclaimer: This post contains affiliate links to Creative Market shops that I recommend. That means I may receive a small commission if you decide to make a purchase using my affiliate link. Unsplash has amazing landscape photos. They are usually dark and dramatic and work well on a website with a modern, minimalistic design. They post 10 images every 10 days. The images are free of copyright and you can use them however you want. If you are looking for styled desktop images, this is the place to go. The images are not cheap, but they look great and the quality is amazing. You can sign up for the newsletter and receive a free image every month, and the emails are great too. You can also find Kate on Etsy. The images are beautiful and affordable, and there many styles that will definitely match your website or products. You can find many free images that you can use for personal or commercial projects. The images are gorgeous, but the site doesn’t have a search option and you have to browse through the categories. I love these images so much! You have to join the email list to get a free pack each month, or for $15 you get access to their library. The images you receive are organized by themes and I guarantee that all of them are amazing. Every day a new image is uploaded to this website. It also has categories and a search box to make it easier for you to find great images. Oh, and you can even search based on the dominant color you want. You might be familiar with the beautiful logos and branding kits from Dear Miss Modern. I’m sure you’ve seen them on Pinterest. The styled stock photos are just as beautiful. I discovered the Bloguettes this week and I plan to subscribe to their library. For only $10/month you have access to beautiful photos that are perfect for your blog. Styled desktop photography for those who like simple images. The colors are beautiful and you can use them to make images for your blogs. Another shop that has styled desktop photography. These images are very elegant and are great to use as shop or blog headers. My favorite products are their mockups and custom schene generators. A great place for finding photos, illustrations, and vectors. No attribution required, and you can use them for personal and commercial projects. There are a lot of great free photos on this website, and you can search the site by tag or category. Lovely styled stocked photos that are perfect for displaying your prints and products. The images are inexpensive and you can often find discount codes. Gorgeous copyright free images that you can use for personal and commercial projects. Besides the beautiful landscape photographs, you can also find fashion and wedding photos. I love using food pictures on my demo sites. This website is dedicated to food photography, though you should check it out even if you are not interested in the subject. This website has mostly landscape and nature photography. The subjects are very interesting and the images have a warm tone to them that look great on blogs. Startup Stock Photos is filled with images of computers, phones, and office supplies. It’s a bit hard to navigate, but your time will not be wasted. Another great place to find styled photos. Most of them are very colorful, which is something I like. You can also find more elegant black and gold images. The images are a bit too dark for my taste, but there are a lot of great photos so you’ll probably find something you like. This site has been a favorite of mine for quite some time. 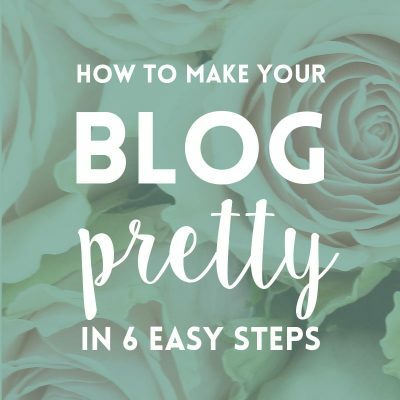 I’m not sure if it’s updated anymore, but the images are lovely and they are made for bloggers. I’ve been using stock photos from them lately and I love them. You can purchase single images or sets of photos for your blog or Instagram and they add new items every week. Another one of my favorite Creative Market shops. You can find beautiful and feminine stock photos for your website and social media. White Hart Design Co. offers many beautiful and affordable stock photos, mockups, and social media kits. I love their delicate and minimalist style. If you sign up for Creative Convex, you will receive beautiful stock photos every month. 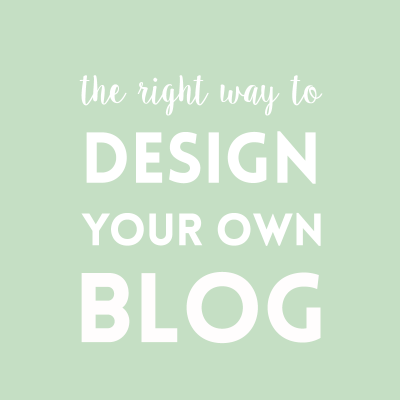 All of the images are made for bloggers and creative entrepreneurs and are under the Creative Commons license so you can use them for your blog or freebies. If you are looking for beautiful, high-resolution food photos, this website is for you. New delicious photos are added each week and the images can be used for both personal and commercial projects. Do you use stock photos for branding and product display? 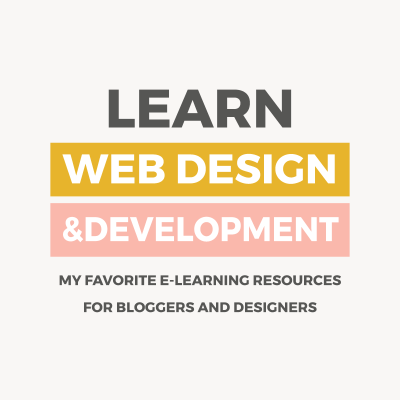 What are your favorite resources? I would love to join this elite group of gorgeous styled stock photography. I’ve purchased images from some of the folks above and then I was inspired to join in the fun and create my own as well. Have a look at my new Etsy shop at https://www.etsy.com/shop/HuesofDesign. Hi Cristina! Thanks so much for including us in your list of stock photography! We definitely appreciate it–and you! You’re welcome, Shanna! I found your photos while looking for something else and fell in love with them. Thanks for the great post! So hard to find quality images that are LEGAL to use. Thanks!! You’re welcome, Holly! I also have a hard time finding good photos, especially if I want to use them for the themes I sell. Thank you for your comment, Jana! I’m always looking for interesting stock images and your photos are gorgeous. Hooray! Thanks so much for including me on the list! So much talent on here- there’s definitely something for every business owner and blogger! You’re welcome, Rosemary! I really love your photos. I recently started style photography and would love to know what you think!